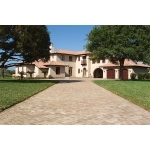 Sold in cubes of 120 square feet. 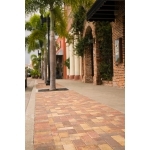 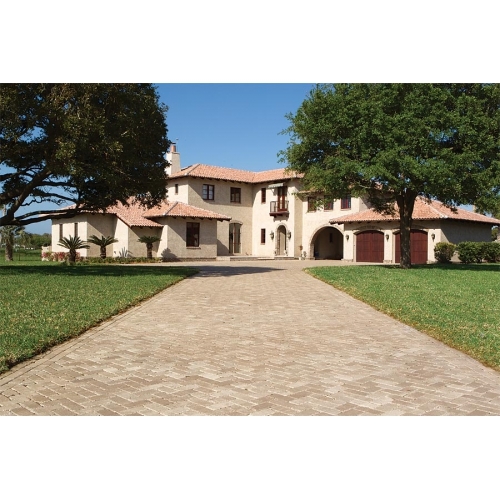 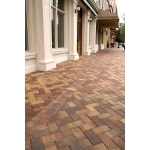 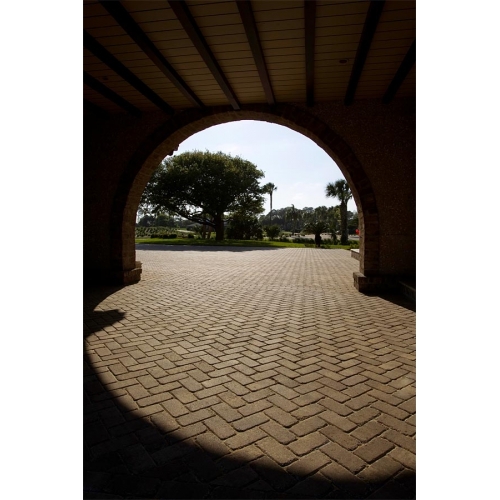 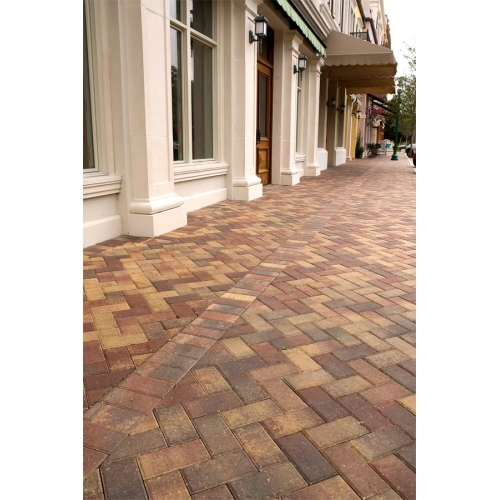 4x8 brick pavers are a favorite with architects and landscape designers for both commercial and residential projects, our 4x8 Brick offers the contemporary sophistication of a simple brick shape to make your choice of patterns virtually unlimited. 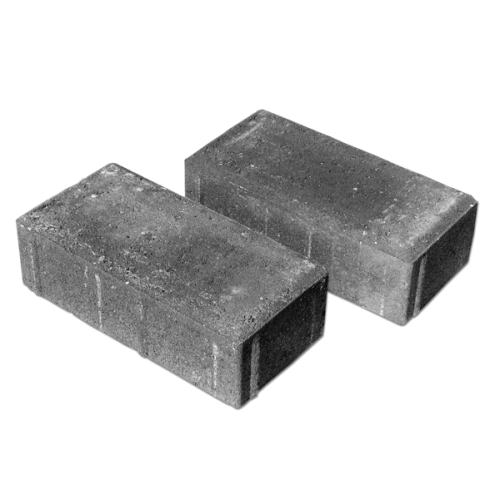 Also available in 3 1/8" thickness for industrial and DOT applications.